There are certain textures I love to have in our home. I find that textures are just as important as colors when putting together your home. I always lean towards having the most organic textures in my home. It makes things feel cozy and approachable. Though I love a good velvet pillow, it isn’t something I naturally gravitate towards and I believe you have to recognize those things in yourself when decorating. 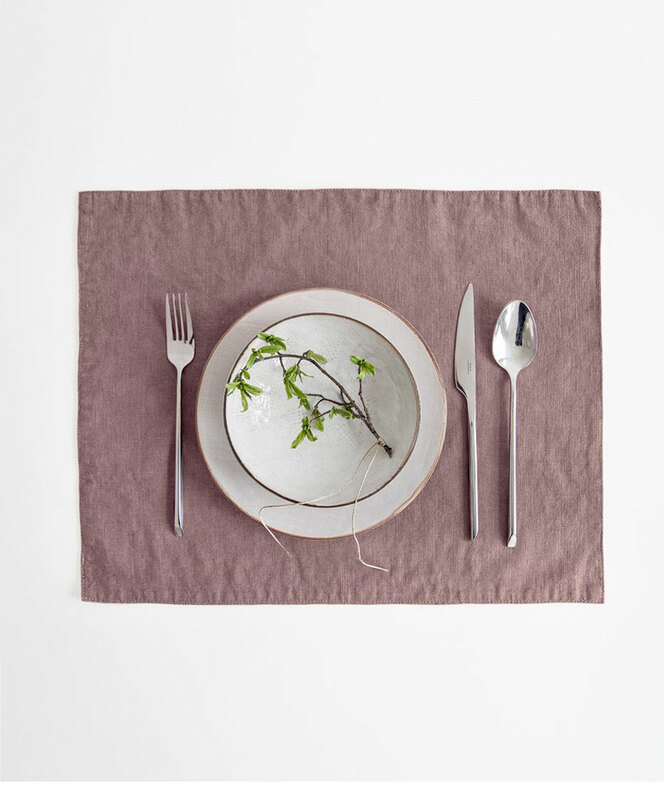 That said, I have been hunting down some new linen pieces to add to our stock of napkins and other table decor for dinners and meals this fall and winter. 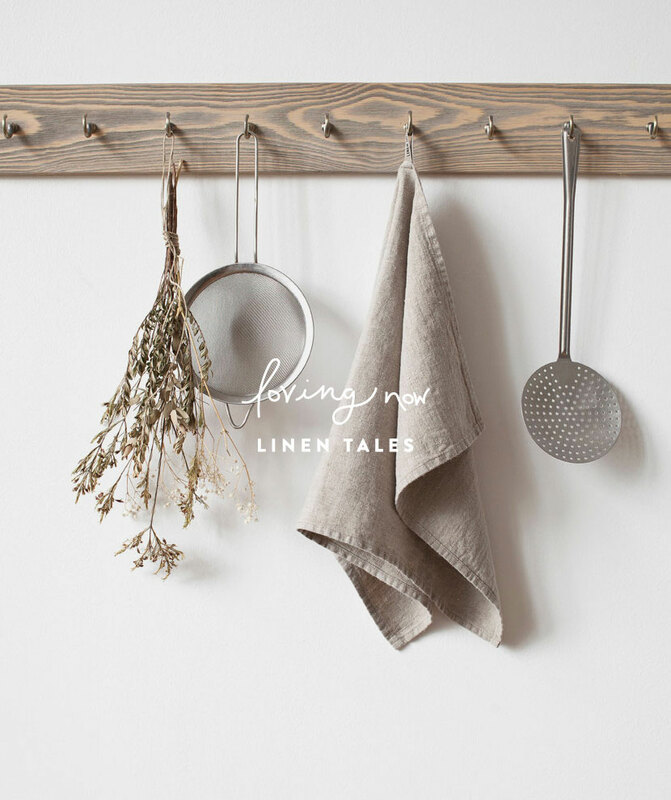 That’s how I came across Linen Tales. The colors of their pieces are perfect and have a very organic hue to them. The pieces are exactly what I have been looking for. 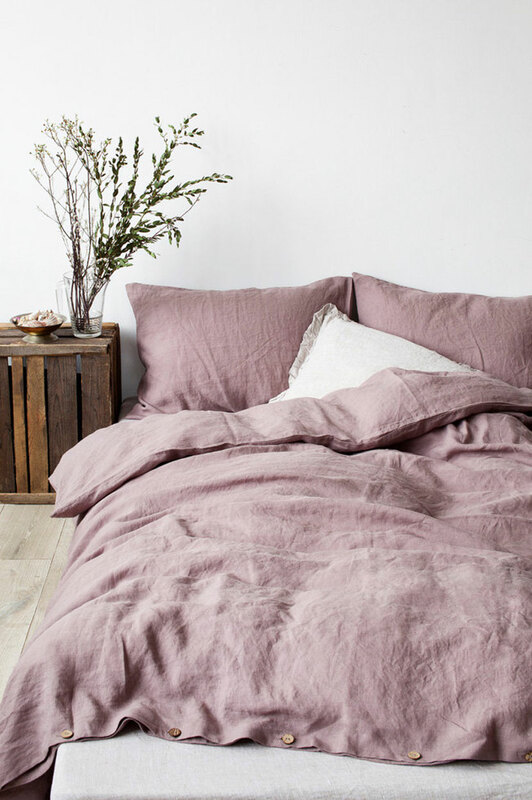 Though we aren’t in the market for new linen bedding at the moment, I still have to say that having linen bedding is the best thing we have ever added to our home and I particularly love the soft lavender and pink tones that Linen Tales has. 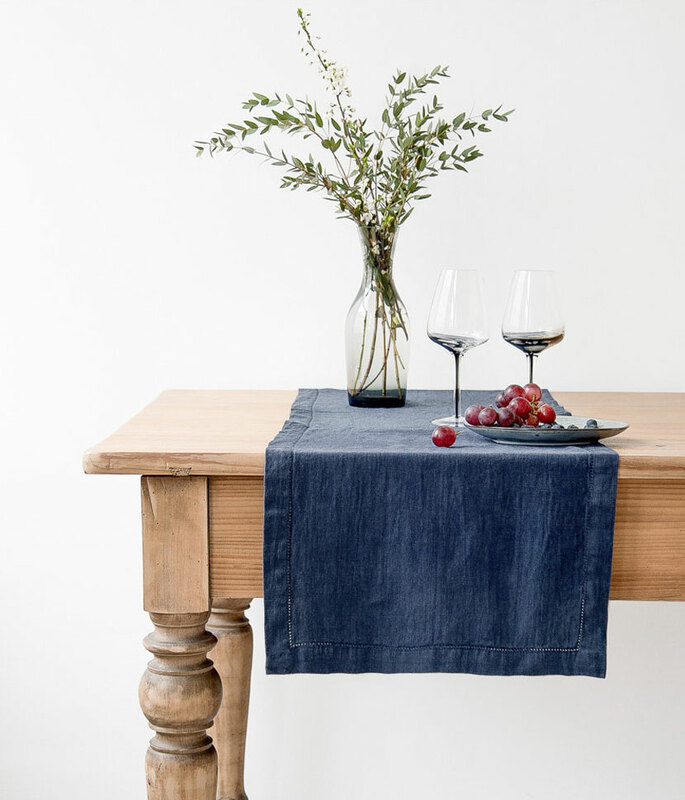 I am always on the hunt for new stores that offer quality items like these especially when it comes to adding essential items into our home. What are some of your favorite textures to have in your home? 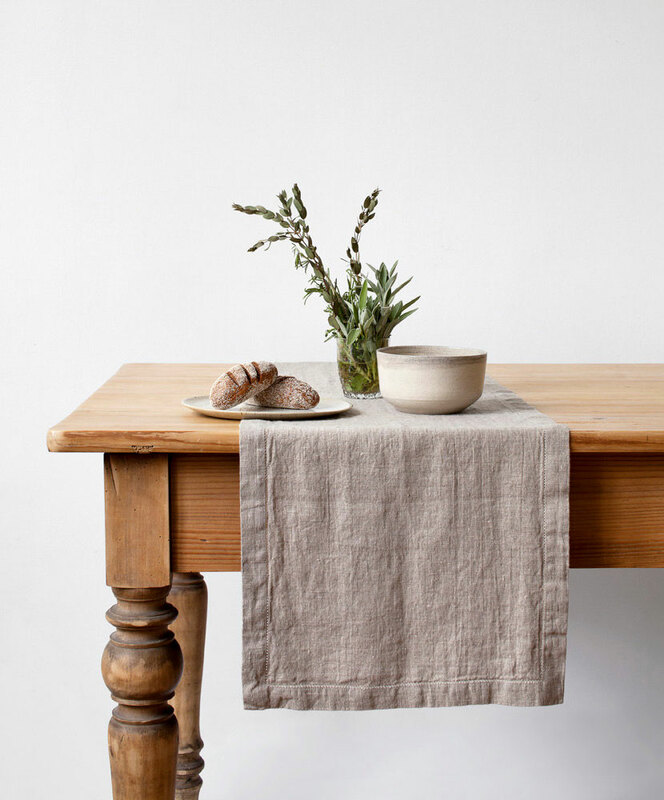 You can find out more about Linen Tales here and follow their store here. I just bought some antique linen sheets. What a pleasure! 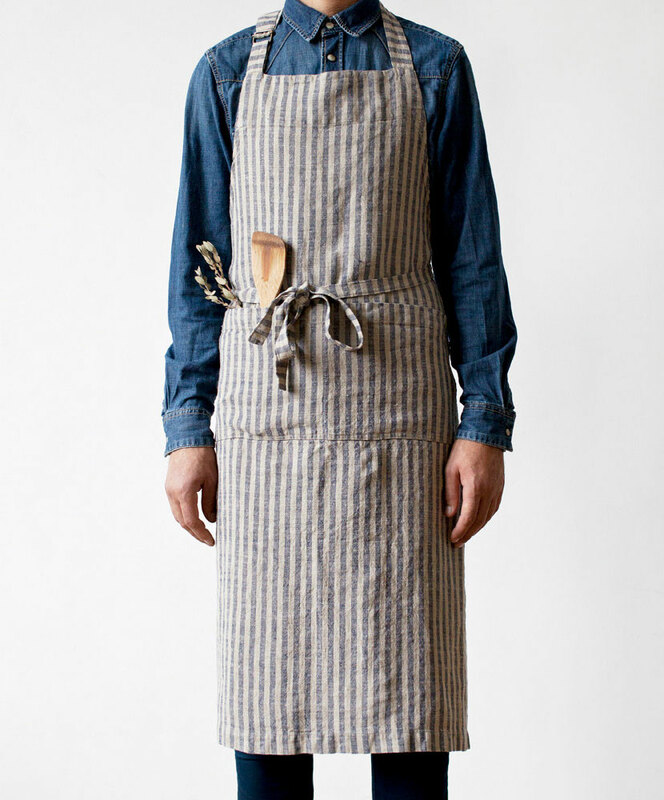 I’ve always had cotton, but the linen have really converted me.